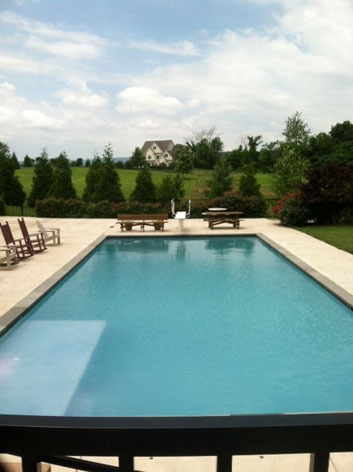 Family owned and operated serving the entire Northern Virginia area. 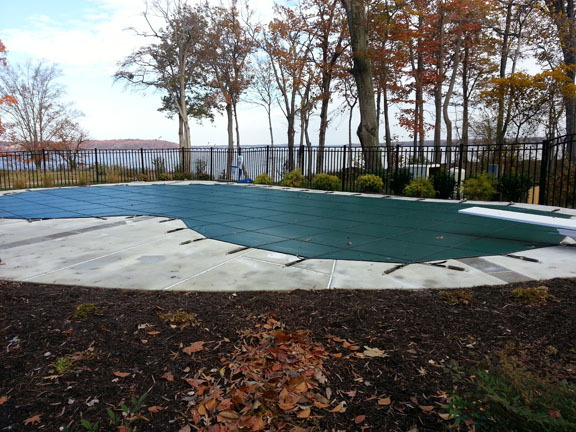 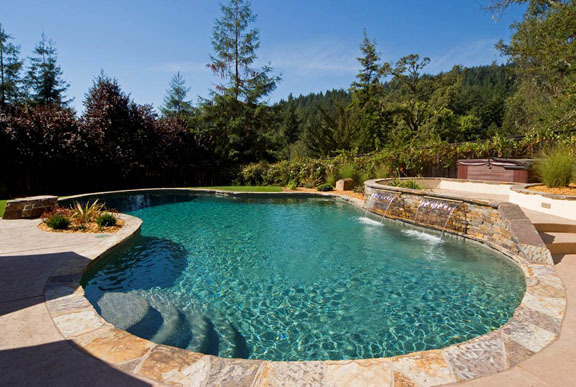 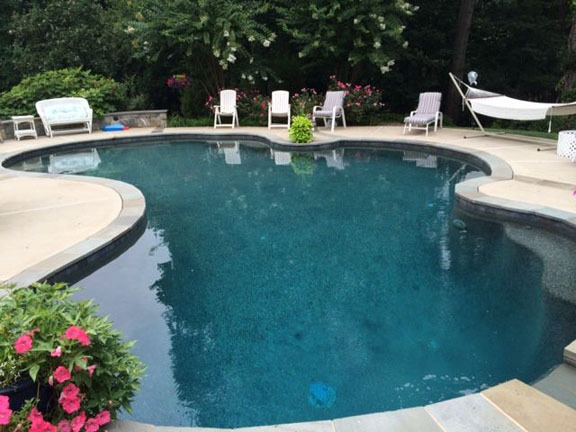 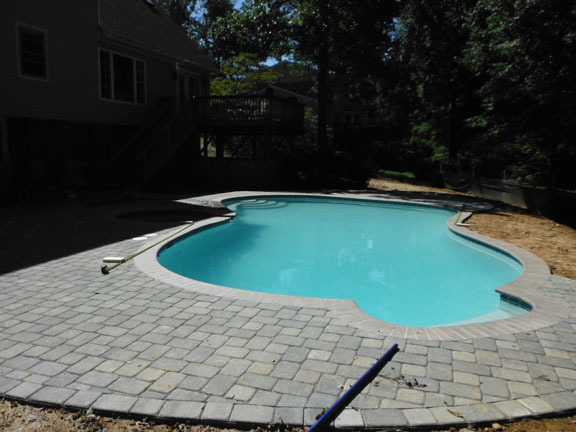 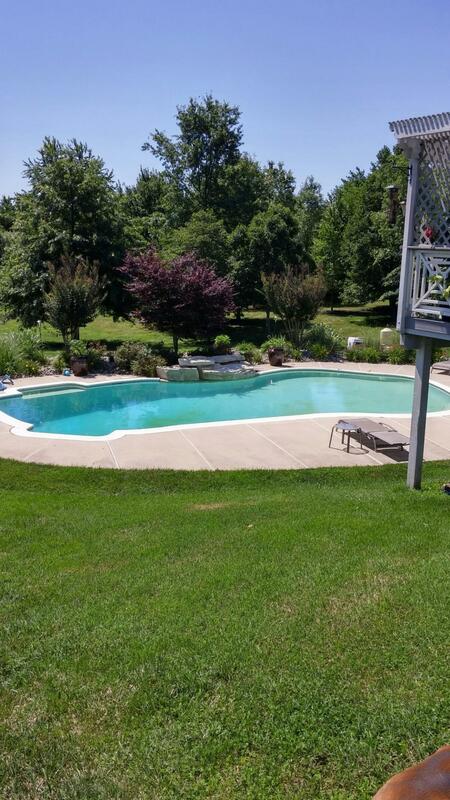 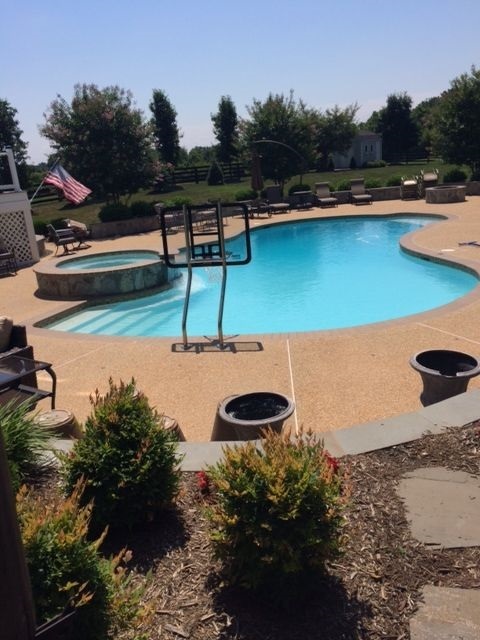 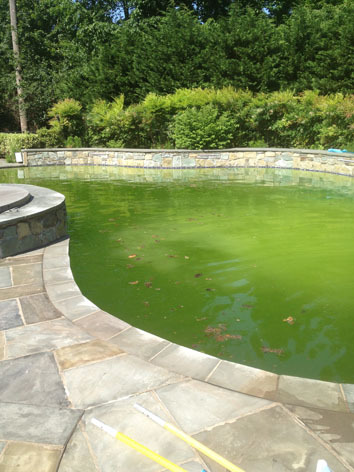 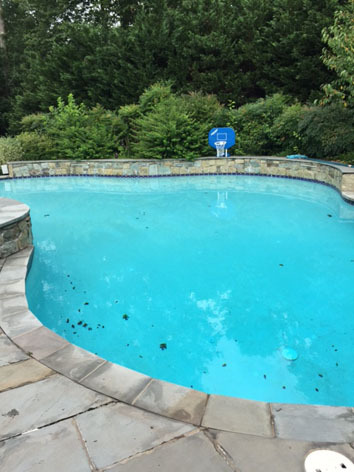 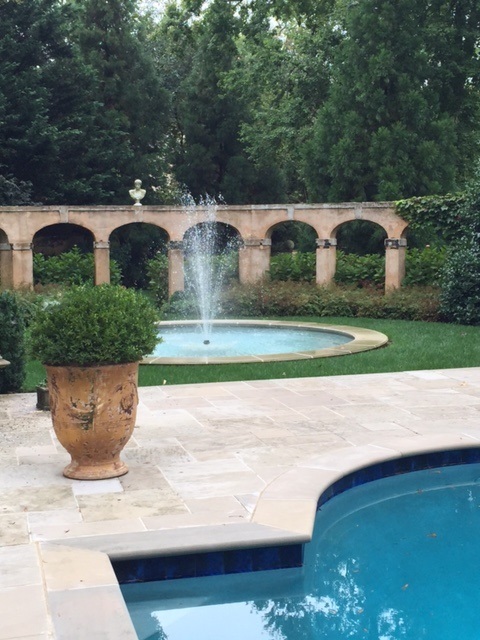 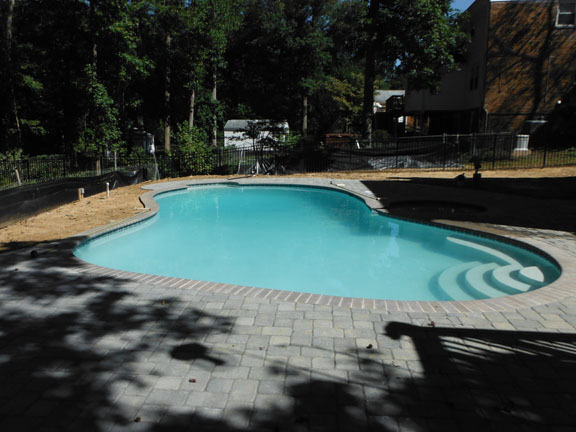 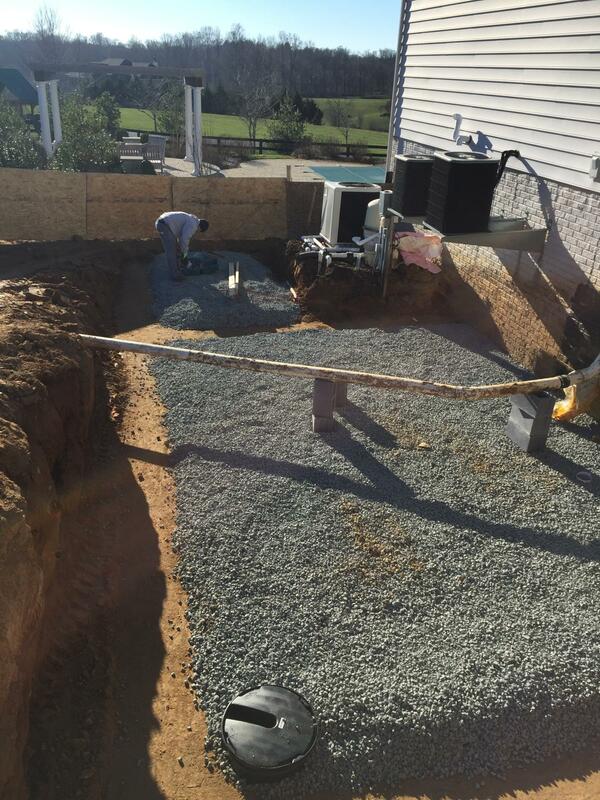 Unmatched with expert knowledge, we are ready to assist you with all of your pool needs. 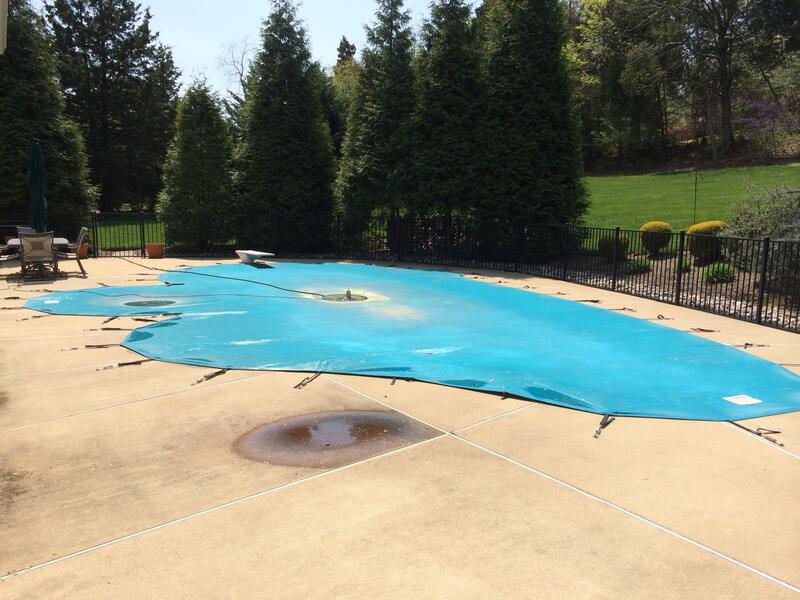 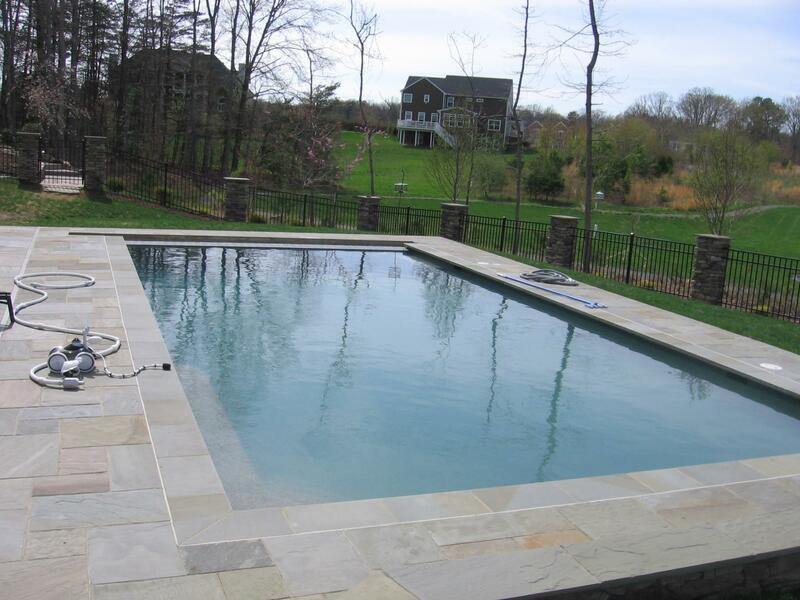 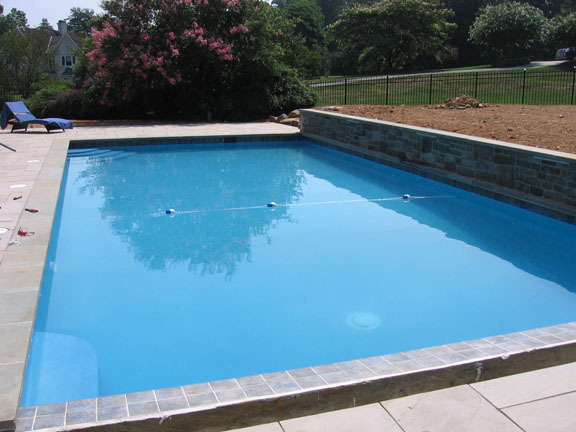 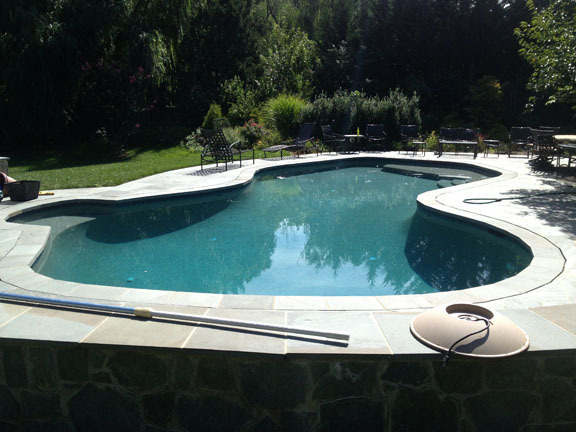 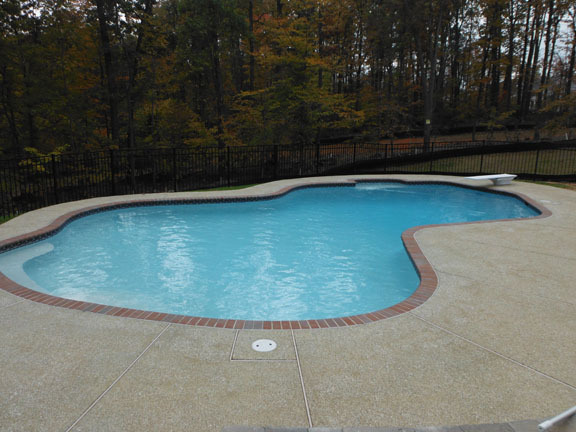 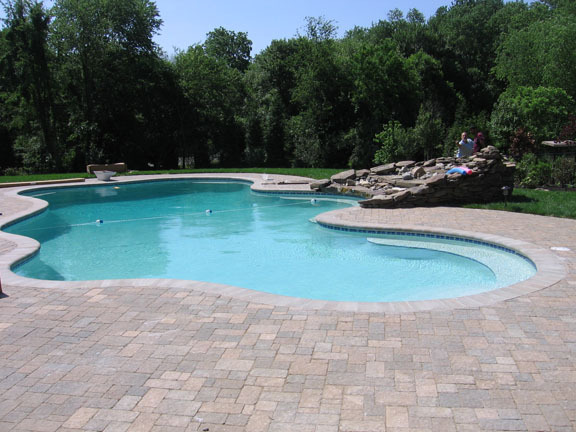 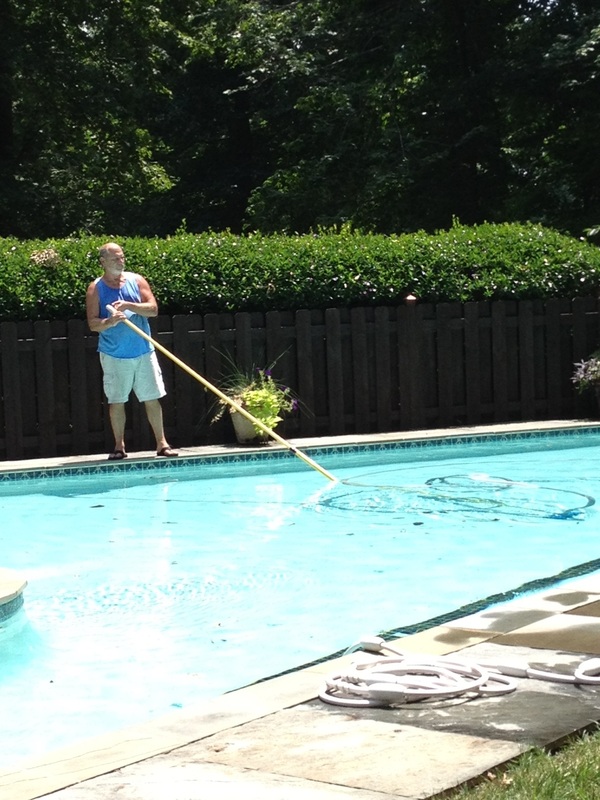 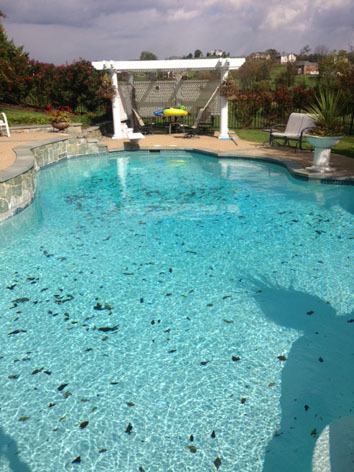 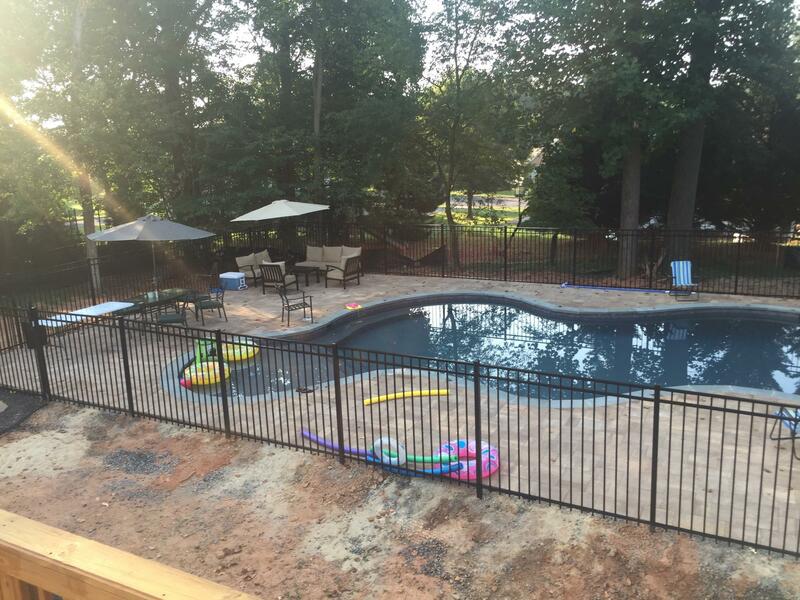 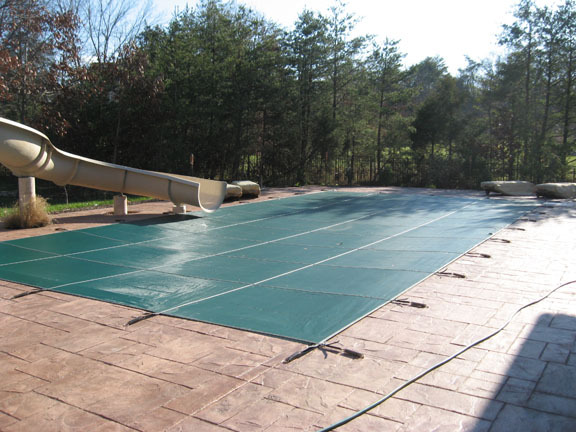 Pool Pros employs a friendly, professionally trained, and reliable staff to help you with your swimming pool needs. 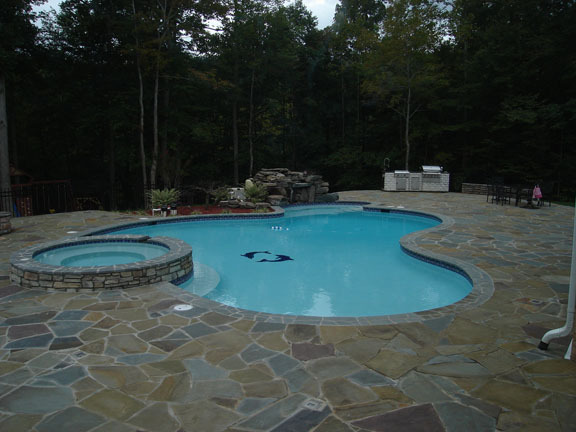 We work toward making our customers happy pool owners. 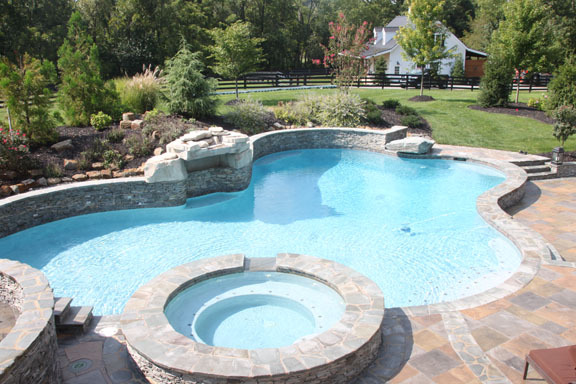 Sit back, relax, and enjoy your own personal paradise. 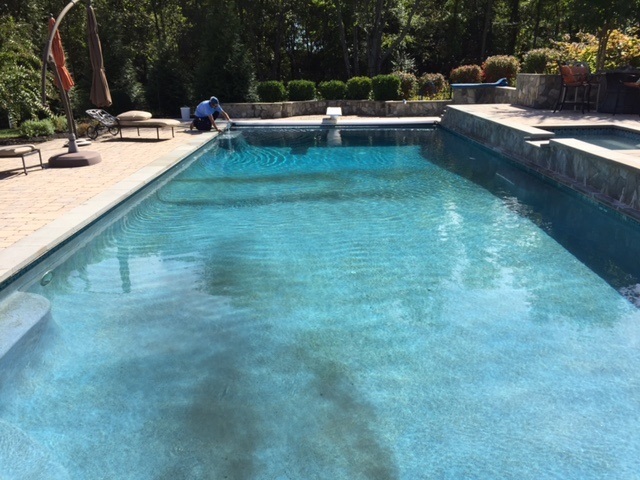 Our service technicians have a wealth of experience to ensure that our customers' pools are in tip top condition. 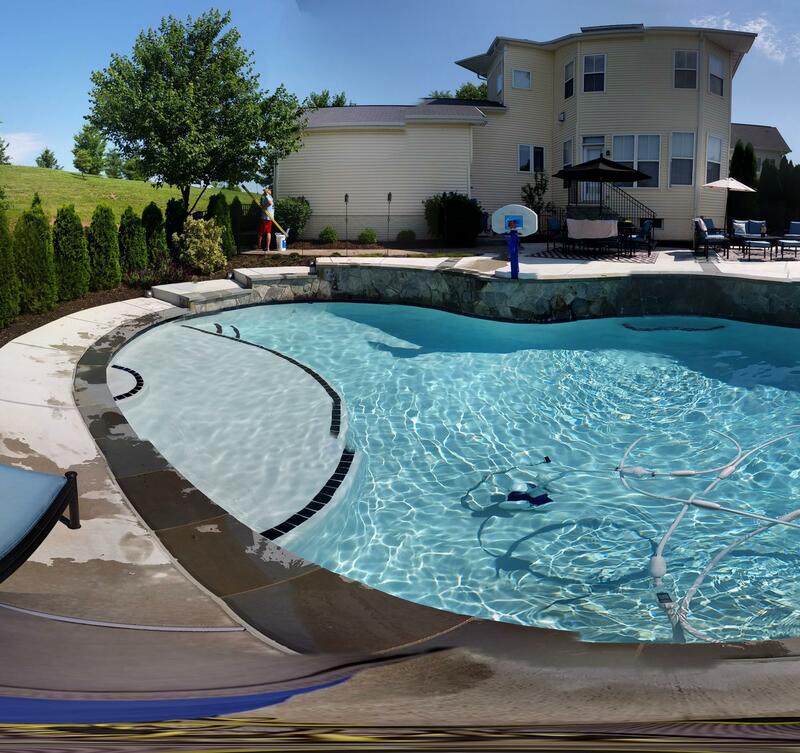 Enjoy your pool, we’ll do the rest.